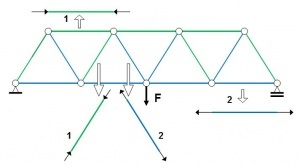 In order for it to be “truss”, the material must consist of larger tubes or “chords” and smaller tubes or “webs” inbetween which provide the triangulation, which stops the truss and structures from imploding. Tension fabric display truss can be used for “halos”, or circular structures above stretch fabric trade show displays, that a tension fabric is stretched around, revealing a banner from all sides. Tension Fabric Display Truss offers a visually pleasing way to display company promotional material and logos above a stretch fabric display booth. 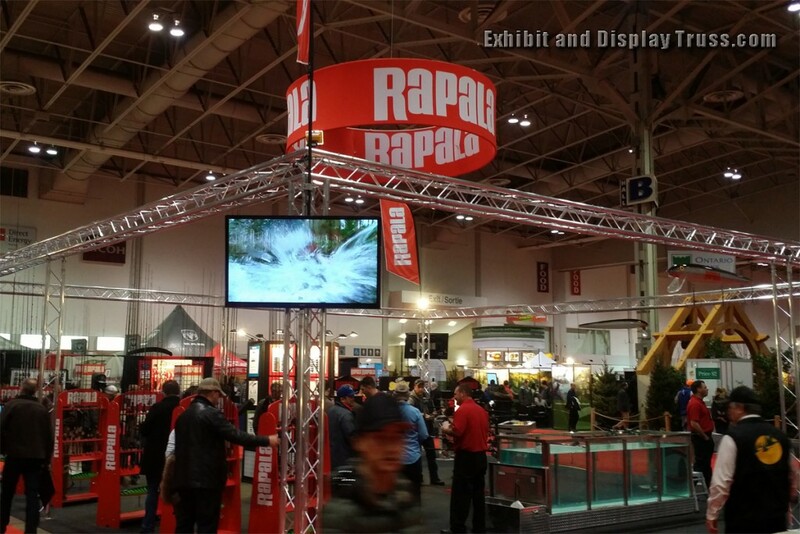 Fabric display truss can also be used for trade show fabric backdrops to help promote your company.